As a Design Builder, you are in constant competition with others to get chosen for construction jobs. Unfortunately, customers are not always aware of the drastic difference between Design Builders and the Design-Bid-Build method. But, the truth of that matter is that, as a Design Builder, you can help save your customers thousands of dollars on their project. It is not just money you can save them though: it is also time, which everyone values greatly. Here are just a few of the ways that you can help your customers save a lot of time and money, all without sacrificing the quality of the job. One of the best reasons for a customer to go with your Design Builder team for a construction job is the fact that there is no need to make and deal with different companies and contracts. 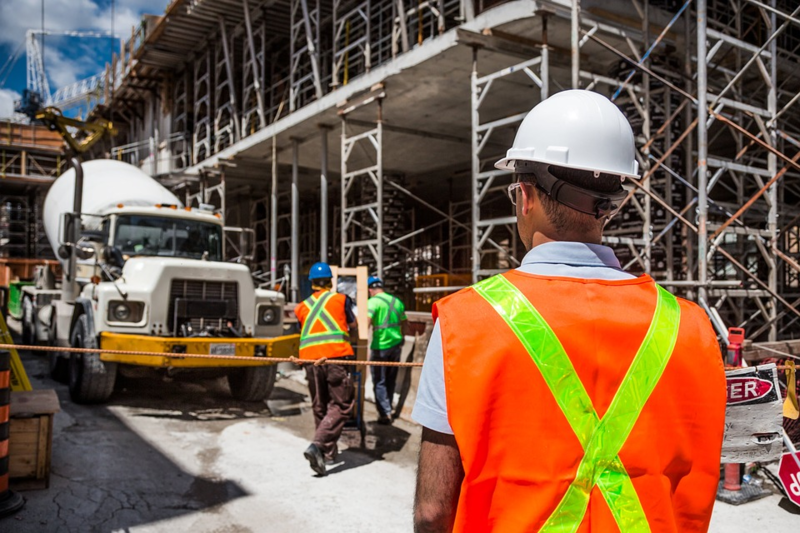 When they hire you, they get everything they need for the job, all in a single contract: the owner, the architects, engineers, contractors, electricians, plumbers, and any other party involved with the construction process. This saves them a great deal of time in dealing with different companies, contracts, and general administrative work related to the job. It is not just time that they will save though. The fact that there is only a single contract when they choose to work with you also means that they save a lot of money too, because they pay you the set fee, and you then pay each of your workers their portion. A major issue for customers of construction jobs are the timelines. While it is understandable that construction takes time to complete, it can become incredibly frustrating for them, especially in the very beginning. With traditional building methods, customers first receive the plans for their project and then have to compare the various bids to determine which builder they want to choose. 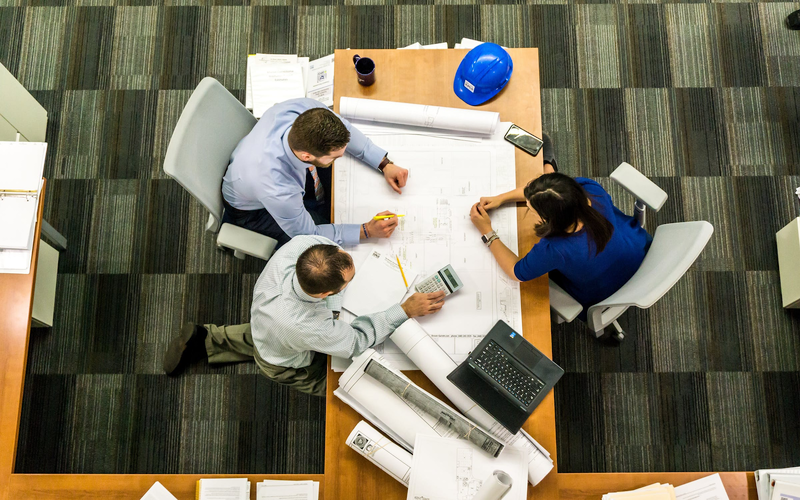 But, by going with you as a Design Builder, there is no need to worry about bids; they approve the plans, and you can immediately begin the construction process. Not just that, but since your team includes all the necessary team members, there is no need to plan your work around someone else’s schedule: everyone will know when their part is expected to get done, so the next portion of work can begin with no delays. Construction jobs can become incredibly expensive for customers, especially when they are not sure what they are doing. You have the experience and ability to help guide them from the very beginning so that they get the most out of their budget, without having to go over budget. You will also be able to show them that a budget does not mean that they have to sacrifice style or comfort; they can still get quality materials, without spending unnecessary money. By showing them great finish and material options in their price range, you can help be sure that they not only stay on budget but maybe even save a little money in the long run. You will be your customers go-to for everything related to the construction job, from the design plan to the finishing touches. This means that they will come to value your opinion and experience and trust whatever you tell them. So, you will have the ability to talk to them about the project, the ideal approach, and can also discuss which materials you think would work best for them and what they envision. You can explain to them where money is best spent, where they can save, and show them examples of what they can expect once construction is complete. 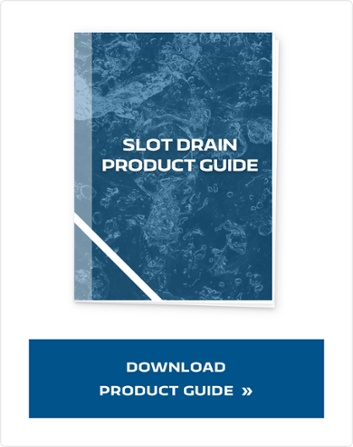 For example, as a design builder, when you get to a specific aspect of the project like the building’s drainage, the client will look to you for recommendations and you’ll be ready with your network of preferred companies such as Slot Drain. By providing a guiding hand, you will ensure that they are happy with the final results, which will result in a good review that will lead to more, continuous work. The one major issue with construction jobs is getting the permissions and handling all of the inspections. In some cases, homeowners are made to deal with these extremely stressful and time consuming steps. But, when they work with your Design Build team, this issue gets taken off their shoulders since you handle it on their behalf. This also means that there are no additional costs for the customer to worry about; the overall cost of the job will include any permit and inspection costs you need to cover. Since you also have a better understanding on what the inspector will want to see, you will have no issue meeting their standards to pass, so you can continue with the next phase. When people look for someone to help them with a construction job, they want the best that their money can get them. Your Design Build team will have no issue meeting their needs and desires and can even end up helping them save a lot of money. It will also help them save time, and ensure that their project gets done sooner since your team will handle everything from start to finish. Next time you talk to a potential customer, be sure to explain to them the great time and money saving benefits they would get by choosing you over a traditional building team. Once they see the numbers, they are sure to choose you.